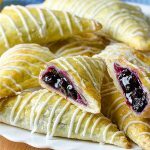 EASY PUFF PASTRY BLUEBERRY TURNOVERS – These Puff Pastry Blueberry Turnovers are light, flaky, filled with blueberry filling then drizzled with lemon glaze. 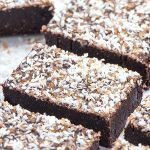 A perfect crispy treat for breakfast or dessert! Love blueberries? 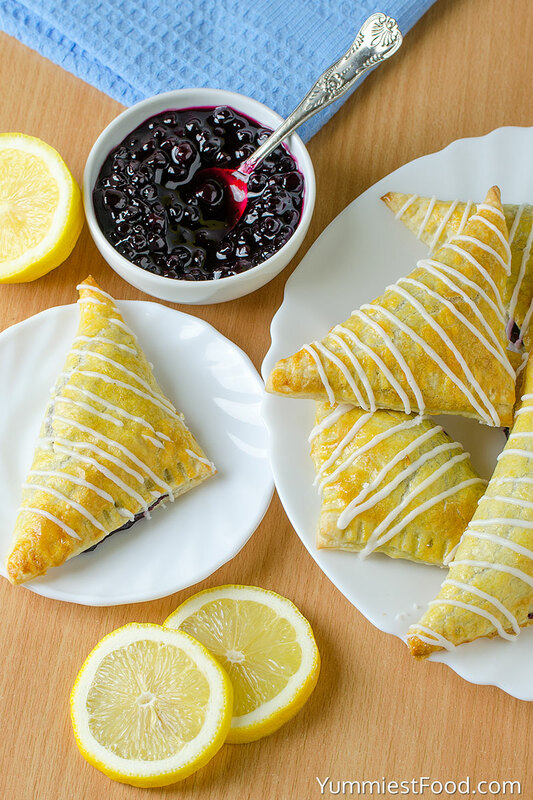 These amazing blueberry turnovers can be made and baked in no time. You could use this same recipe for any of your favorite fruits. 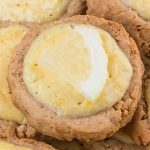 I never realized how easy puff pastries were to make, but this recipe sure proved me wrong. Turnovers are pretty easy to make since they start with frozen puff pastry. 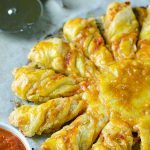 I love to keep some puff pastry on hand in my freezer for times when I need it. 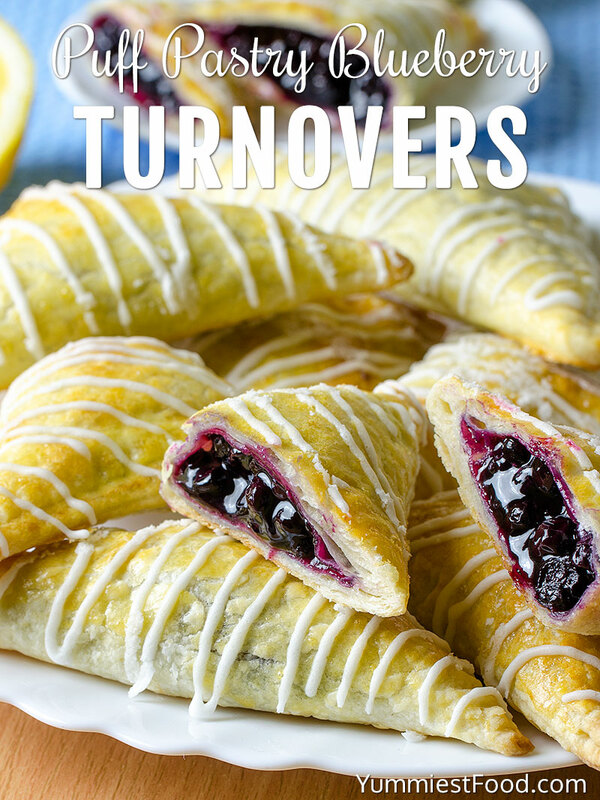 These easy and quick turnovers are made with puff pastry and staff with blueberry filling. The homemade blueberry filling starts with a mixture of together blueberries, granulated sugar, lemon juice and cornstarch. 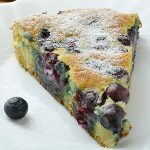 In a small saucepan, stir together blueberries, granulated sugar, lemon juice and cornstarch. Bring to boil over medium heat, stirring constantly, continue cooking 1 to 2 minutes until the blueberry sauce thickens. Remove from the heat and let cool. Then the next step is puff pastry. Unroll the two sheets of puff pastry onto a lightly floured surface. Cut each sheet into 4 equal squares. I like using a pizza cutter to do this part, but a sharp knife will work just fine too. Spoon 1 tablespoon of blueberry filling onto the center of each square and fold each over by connecting two pointed corners into a triangle shape, press edges together to seal and use a fork to crimp edges. Place the turnover on the prepared baking sheet then lightly brush the top of each turnover with egg wash and bake. The best blueberry turnovers you will ever have, flaky puff pastry shell that’s filled sweet blueberries filling and top with a lemon glaze. Easy! 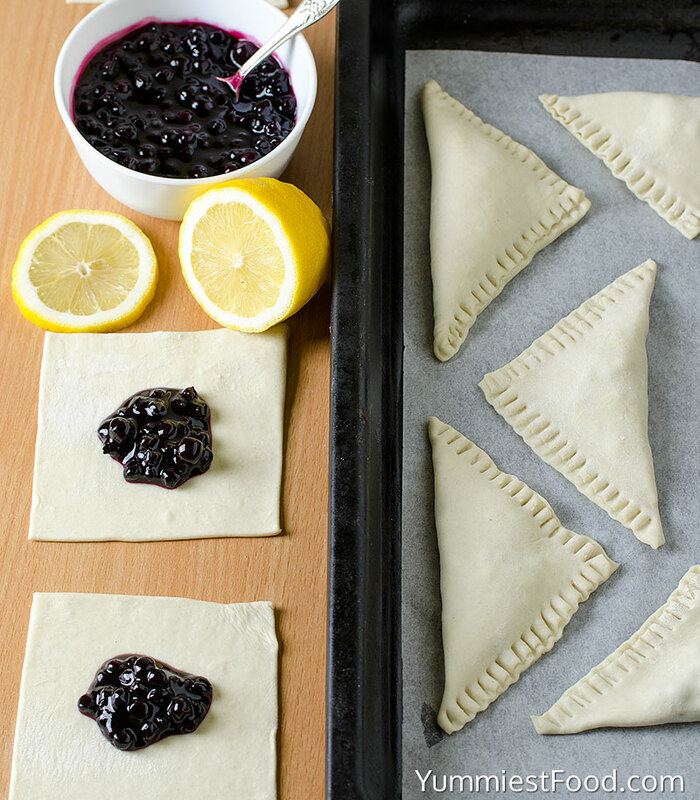 We just love Easy Blueberry turnovers and love how the filling oozes out. Blueberries are excellent, but cherries, strawberries or blackberries would be incredible. The possibilities are endless. 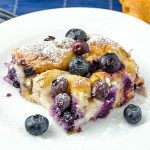 You can serve this Easy Puff Pastry Blueberry Turnovers worm or cold depending on your taste but it perfectly goes with a cup of tea or coffee. 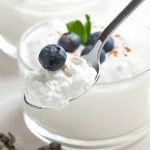 This recipe is perfect for you if you are looking for a nice breakfast, snack or dessert. You can buy Puff pastry whenever you want so you can very easily make something sweet and tasty. Enjoy! Blueberry turnovers will stay fresh for up to 3 days stored in an airtight container at room temperature. 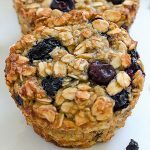 You can use any type of filling in place of blueberries.